Unfortunately, many insurance companies let their priorities cloud their sense of justice, and you end up getting hurt in the process. Though car accidents happen between people, it is often attorneys and insurance companies that do the talking throughout the lawsuit. 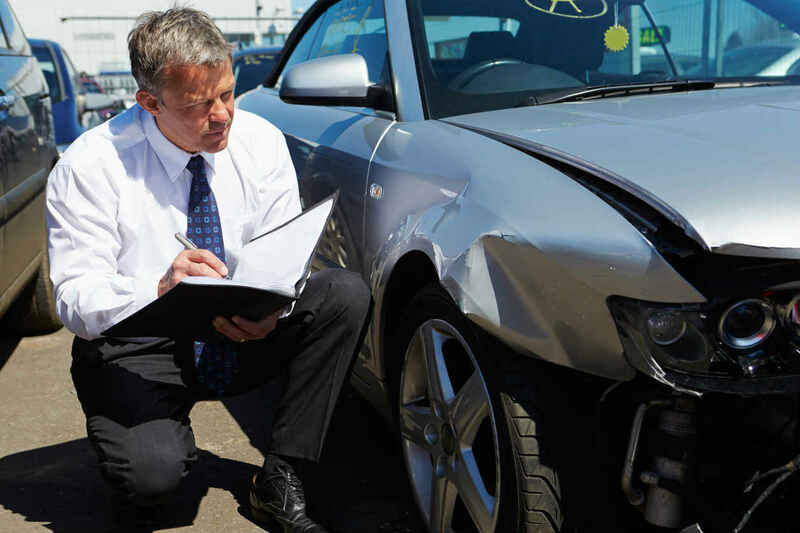 For this reason, it is best to hire a St. Louis auto accident lawyer you can trust to defend you against getting taken advantage of, understand what these companies care about most, and what you need to watch out for as a result. Whether you’re a business owner or not, you can likely imagine how a company thinks. If your injury is a potential cost to them, it is logical to conclude that they may not have your health at the top of their priorities. In general, here is what insurance companies care about most. Accordance With the Law – Insurance companies are often massive corporations, which means that they generally will try follow the law. For this reason, they likely will not use any illegal methods when handling your case. Profit – Still, they will do everything in their power to keep the cost of your case down. Sometimes that means giving a fair package right away, but other times it means low-ball offers and threats of not paying at all. Health – Depending on the nature of your damages, you could be disabled for some period of time. Your top priority should be getting to the highest possible level of health so you can live a normal life again. Justice – If your injuries came as a result of someone else’s action, it is only right to have them pay for the consequences. Financial Security – Between lost wages, medical bills, and many more expenses, you could end up with a hefty bill for your damages. Pursuing compensation is a way to ensure your financial security going forward. To explain insurance companies in one sentence, they want to pay as little benefits as they can get away with while still following the law. On the other hand, your interest is in having a bright future that is not marred by health complications and expenses. As you can see, these interests are in opposition. While both sides can reach their goals through a constructive negotiation, that often does not take place. Instead, insurance companies try to take advantage of you and offer you much less than you deserve. Some insurance companies go about their business ethically and offer fair deals to injury victims. Unfortunately, the majority often let their priorities cloud their sense of justice, and you end up getting hurt in the process. Avoiding this trap comes down to two critical points. First, understand this dynamic and watch out for it in injury negotiations. Second, speak with a St. Louis car accident lawyer, who will ensure that you do not get taken advantage of. If you follow those guidelines, you’ll have an excellent shot at fair compensation.